Members of BAMS can purchase current medals from our website shop. Please be aware that medals can only be purchased by members of the society. 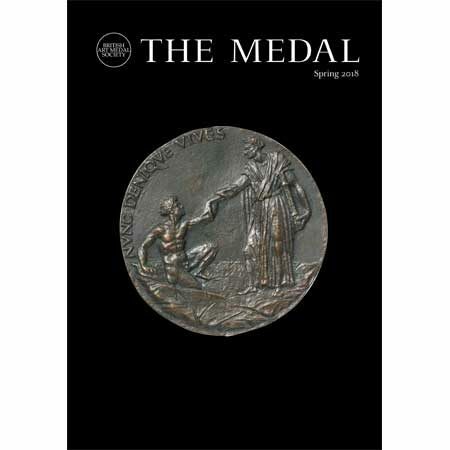 Using the shop page you can also purchase membership of the society, a selection of books, or back issues of our magazine, The Medal. See below for selected highlights and click the ‘See more’ link for the complete list of items.